The fifth-oldest franchise in the NFL, the Pittsburgh Steelers were founded on July 8, 1933 by Arthur Joseph Rooney. The Steelers have played in eight Super Bowls, winning six of them. The Pittsburgh Steelers have called Heinz Field home since the inaugural season in 2001. 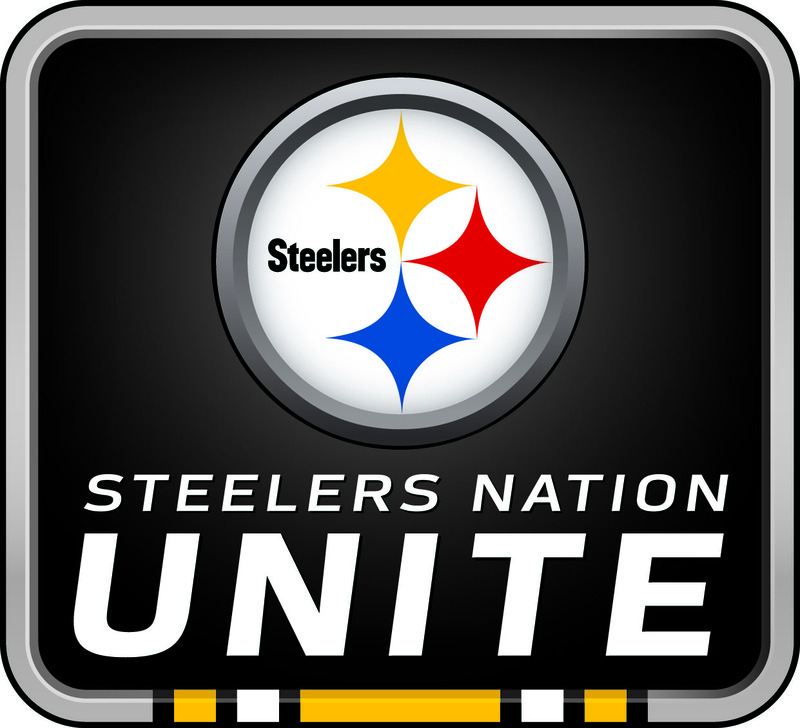 Steelers Nation Unite is the official home of Steelers Nation. The official fan club recognizes fans for their year-round dedication and support. 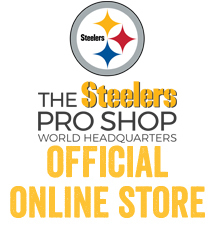 Fans are an integral part of the Steelers organization and this program is a way of showing their appreciation to the best fans in the NFL. Steelers Nation Unite provides fans new opportunities to interact with the Steelers and connect with other fans around the world in exciting ways.